Don’t forget to take a look at last week’s interesting tweets. 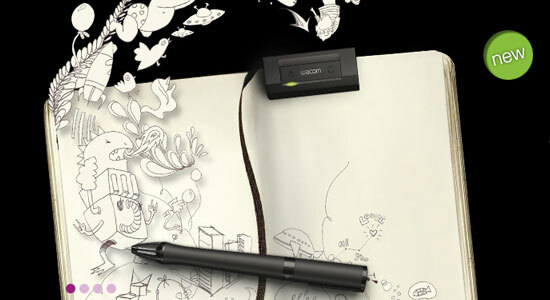 Wacom takes sketching to a whole new level. Inkling allows you to sketch with a real ballpoint pen on any paper. While you are drawing, all strokes are recorded electronically which can then be imported as raster or vector artwork in to your preferred graphics applicationfor further editing. With just one button click you can record layers, for instance, to separate preparatory and final drawings. These layers are then retained after import. Veerle Pieters mentioned this fluid grid system. With the semantic grid system you can set column and gutter widths, choose the number of columns and switch between pixels and percentages. All without any ugly .grid_x classes in your markup. 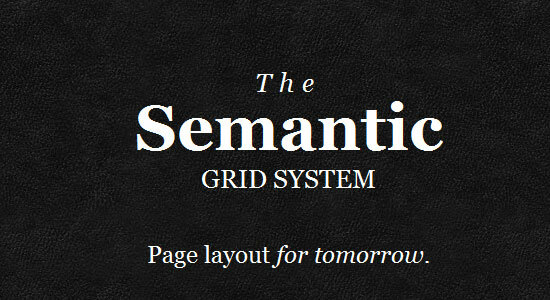 Another advantage of the semantic grid system is that it’s responsive. 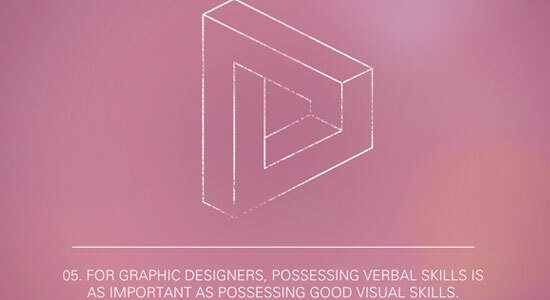 Adrian Shaughnessy shared some of the insights he gathered over the years as a designer. He called them ”The 12 paradoxes of graphic”. design”. Tobias Bergdahl was inspired by this and designed some graphics for them. 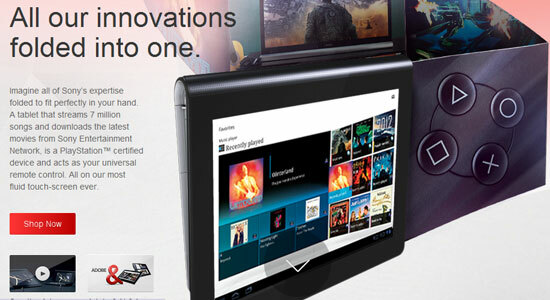 Innovative and inspiring website for the Sony Tablet S. Scroll down and be amazed! Looking for more interesting tweets? This entry was posted in Twitter and tagged design, Inspiration, twitter by admin. Bookmark the permalink.